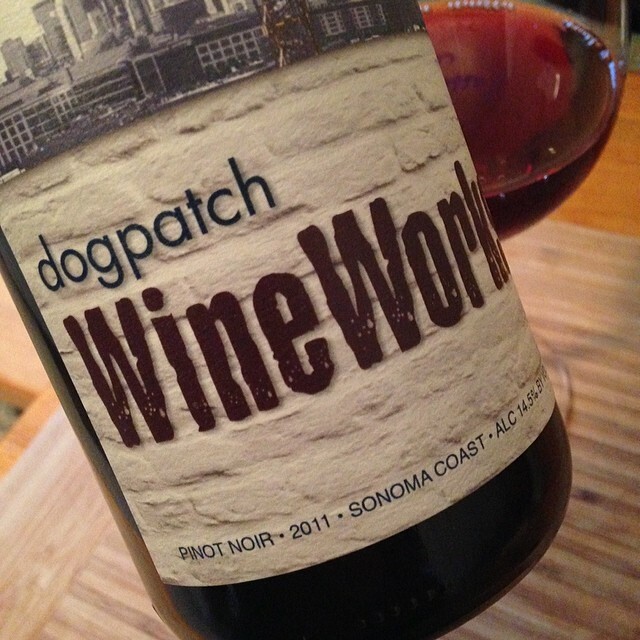 On the nose you will find complex layers of cherry cola, spice, strawberry-rhubarb, plum, and a hint of minerality. Full body, lively cherry, spice, and slight oak on the palate. Velvety mouth-feel. Balanced.